Stephanie Shaffer was among the select few who won a scholarship from the Financial Women of San Francisco in 2016. Given the many applicants and rigorous process involved, winners are clearly a class above for many reasons. She is currently pursuing a MBA/MPP at Mills College Lorry I. Lokey School of Business and Public Policy and hopes to be a Financial Planner. A clear achiever academically and professionally she also excels athletically as was also evidenced by her previously being named ‘Most Outstanding Defensive Player in the Nation’ when on her College Lacrosse Team. 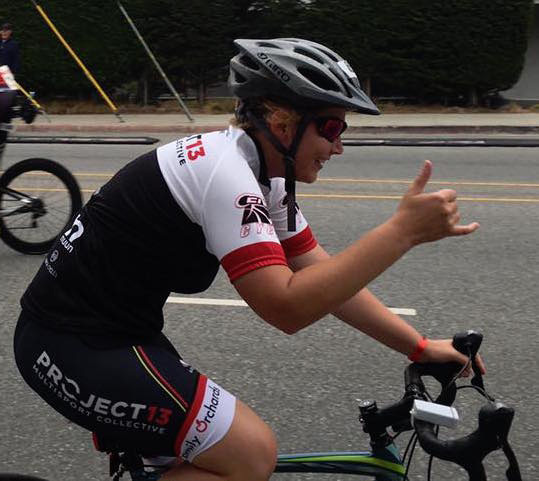 I asked Stephanie about her recent Triathlon experience in Santa Cruz, California on 14 August 2016. It should be no surprise that there is common ground between success in a Triathlon and in Finance! Tell me about your history as an athlete? What has been your favorite and worst experience to date? My favorite experience so far has been riding the bike portion of my latest triathlon along West Cliff Drive in Santa Cruz, California. 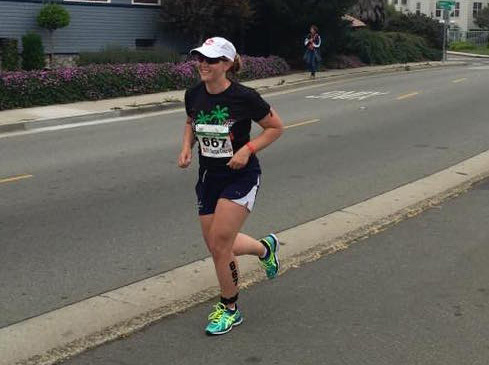 My least favorite experience occurred at my first triathlon in Morro Bay, California where we had to run the entire run portion on the beach. What do you do differently with nutrition to prepare and otherwise? In order to prepare for a race, I generally drink a lot of water, stretch, and watch my diet. It’s important to eat a lot of protein and vegetables. Anything that was important about this particular event? I enjoy finding triathlons near family and friends. I was able to see my cousins in Santa Cruz after the race. How did you do? How did you feel throughout and after? I did better than expected. It was a tough race, but I tried to keep up my pace. Throughout the race I was encouraged by other athletes, which made the experience that much more fun. It was a rewarding event and I look forward to many more in the future. 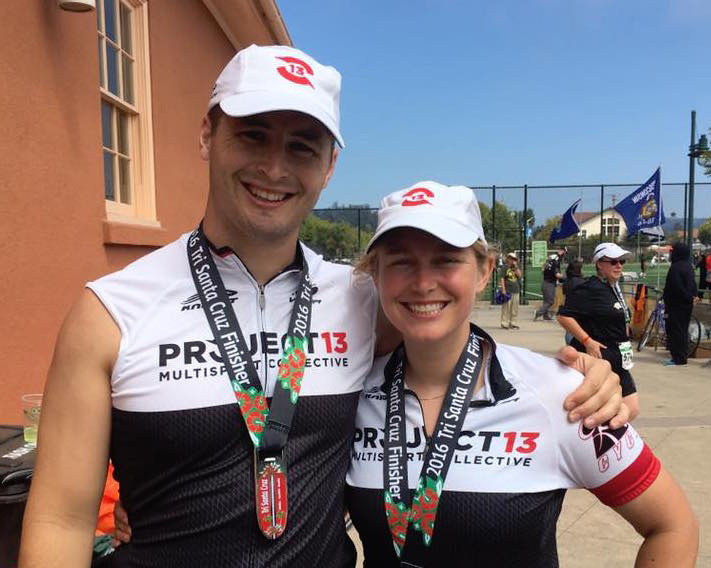 How would you compare this triathlon experience to being a leader in finance? Being a leader in finance to me means supporting others around you in order to all serve a similar goal. Triathletes want to strive together and push each other to make the sport more competitive and more enjoyable. It is rare to find such a competitive yet supportive sport.